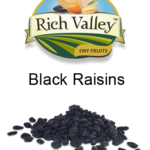 Black raisins are high in antioxidants as well as essential phytochemicals. Both these compounds are capable of protecting our skin cells from potential damage caused by long time exposure to the sun, excessive pollution, and so on. As they can prevent the disintegration of Deoxyribonucleic Acid (DNA) of our skin cells by combating free radicals, our immunity goes high and the elasticity of our muscle fibers gets boosted largely. Consequently, we can avert premature ageing effectively. 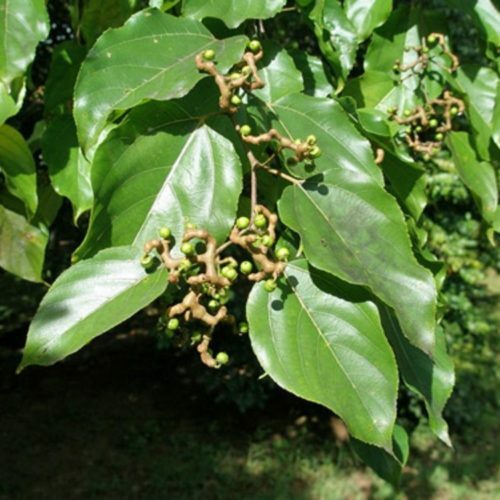 People suffering from acute anemia can also be immensely benefited by black raisins. 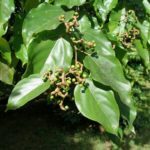 The iron content of these fruits is known to be much more than several other iron-rich fruits and vegetables. It means, if you make the consumption of black raisins a habit, you can easily meet the recommended daily intake of dietary iron and keep anemia at bay. Raisins have a good amount of iron and B-Complex vitamins in them which help to treat anaemia. The copper present in raisins also helps in the production of red blood cells. An antioxidant named cateching present in raisins helps in protecting the body against the free radical activity that can cause tumours and colon cancer. Raisins are found to be rich in polyphenolic phytonutrients which are antioxidants that help in keeping your eyesight strong. 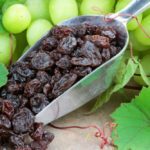 The antioxidants in raisins help in protecting the eyes by reducing the free radical action that weakens the vision and causes muscular degeneration as well as cataract. Also, as raisins have vitamin A, beta carotene and A-Carotenoid and they are super good for the eyes. The good content of iron in black raisins is what raises the hemoglobin levels in the blood and cures anaemia in a perfectly perfect manner. 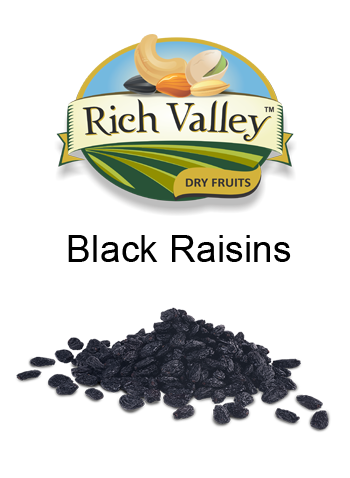 Having a handful of black raisins each day will ensure that you meet the daily iron requirements of the body. High blood pressure is one of the very common issues that lead to a lot of serious problems in the body. The rich potassium levels in black raisins make it perfect for eating early in the morning that lowers the sodium in the body to a good extent. Sodium is one of the key reasons for high blood pressure. This is how a handful of black raisins can treat your problem.